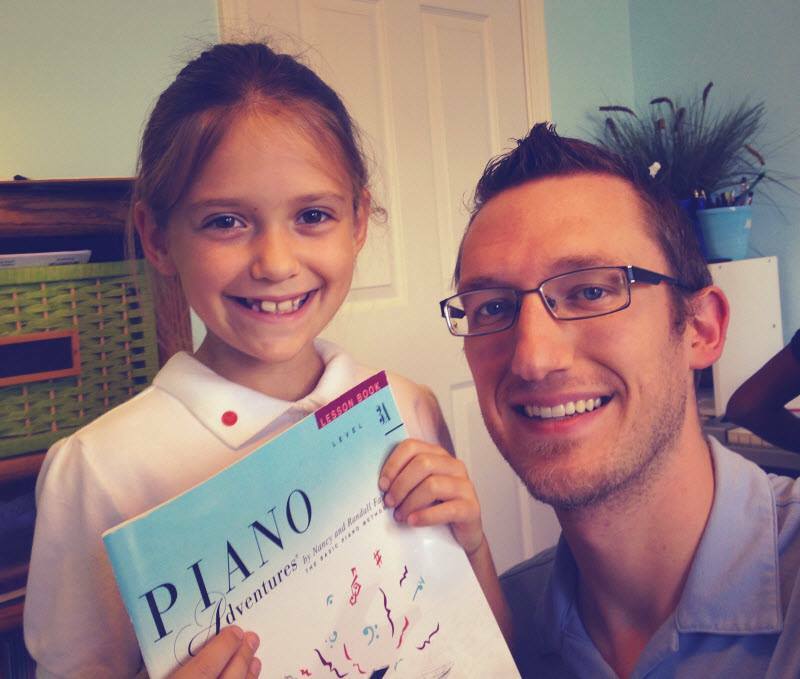 Home » What Are Our Piano Lessons Like? I have made it my personal mission to innovate and put creativity, exploration, humor, and fun into my students’ private piano lessons. Upon reaching an intermediate level of skill, students have new options to explore. Students have the option to pick their own music: Disney songs, pop songs, radio songs, and movie songs. You name it – If you want to learn it, I’ll teach it to you. Advanced students are taught how to write music, improvisation, college-level theory, and advanced playing techniques during their piano lessons.